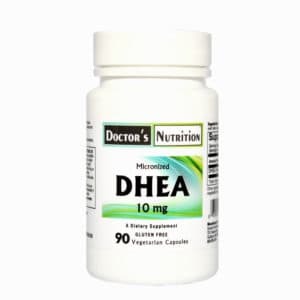 In a six-month prospective, double-blind, randomized, placebo-controlled study, DHEA supplementation supported healthy male sexual function. 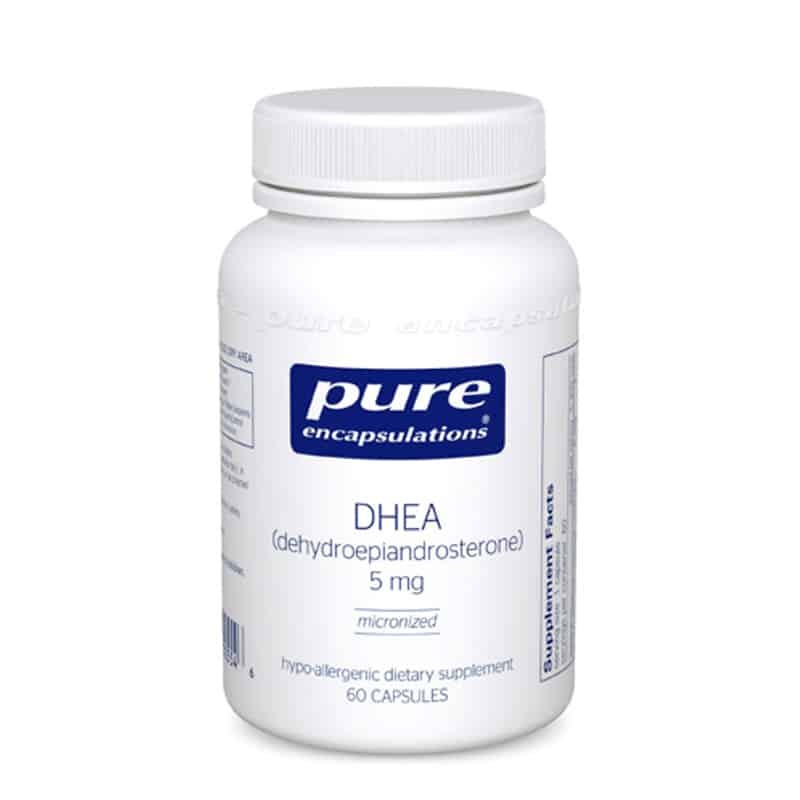 Recommended Use: 5–25 mg daily, with meals, or as directed by a health professional. • NOT FOR USE BY INDIVIDUALS UNDER THE AGE OF 18. 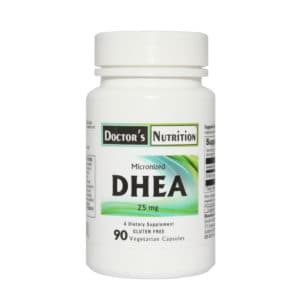 Consult a physician or licensed qualified health professional before using this product if you have, or have a family history of breast cancer, prostate cancer, prostate enlargement, heart disease, low “good” cholesterol (HDL), or if you are using any other dietary supplement, prescription drug, or over-the-counter drug.